AESP Green Energy is a Quebec renewable energy company, specializing in the development of off-grid solar solutions since 2013. AESP Green Energy built a product to serve the staggering 600 million people living off-grid in African Sub-Saharan countries, as well as the 250 million people living without access to electricity in India and in South Asia. The i-Kabin is a solar-powered charging station installed in the village center, designed to recharge mobile batteries (i-Packs), recharge mobile phones, and perform various tasks. Residents are very responsive to i-Kabin deployments, and used the i-Kabins frequently. More i-Kabins AESP is expanding operations from South Africa to Senegal, Burkina Faso, Mali, Nigeria and the Philippines. Inerjys has recently engineered for AESP GE, a strategic partnership with French oil and gas giant, Total. Total will use Awango, their Pan African wholly owned subsidiary to operate the i-Kabins. Hence, Awango will act as the local African partner, providing local support and expertise on the ground. Based out of Tallinn Estonia, Goliath Wind created a breakthrough product in 2008, challenging the way the wind industry manufactures and retails wind turbines. The Capella Wind Turbine was introduced in the market as the first highly cost-efficient and modular 3.3MW wind turbine. The groundbreaking modular design of the ring generator allows fast local production and contributes in driving the cost of energy down. Goliath Wind enables regional partners to manufacture Capella at half the cost of similar turbines produced by the 5 largest vendors in the industry, such as GE, Siemens and Vestas. 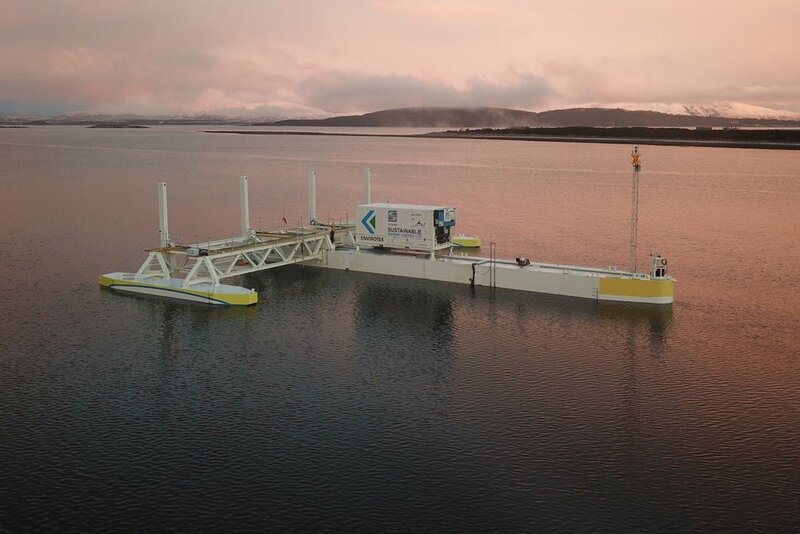 SCHOTTEL HYDRO IS A GERMAN COMPANY THAT SPECIALIZES IN HARVESTING POWER FROM TIDES. 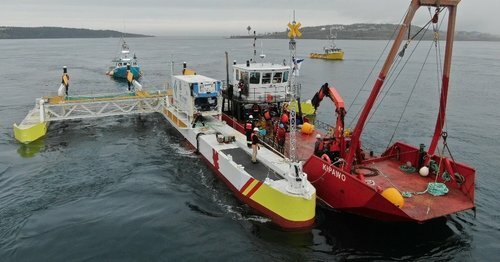 Schottel Hydro manufactures and retails an unprecedented modular hydrokinetic turbine, the SIT instream turbine, and a semi-submerged modular floating platform supporting multiple turbines and including power conversion, the TRITON platform. Schottel Hydro is equipped with highly cost-efficient technologies generating power sourced from tides. STILL GOOD IS A SUSTAINABLE FOOD BRAND WHOSE GOAL IS TO COMBAT FOOD WASTE AND ALLEVIATE LOCAL FOOD INSECURITY. 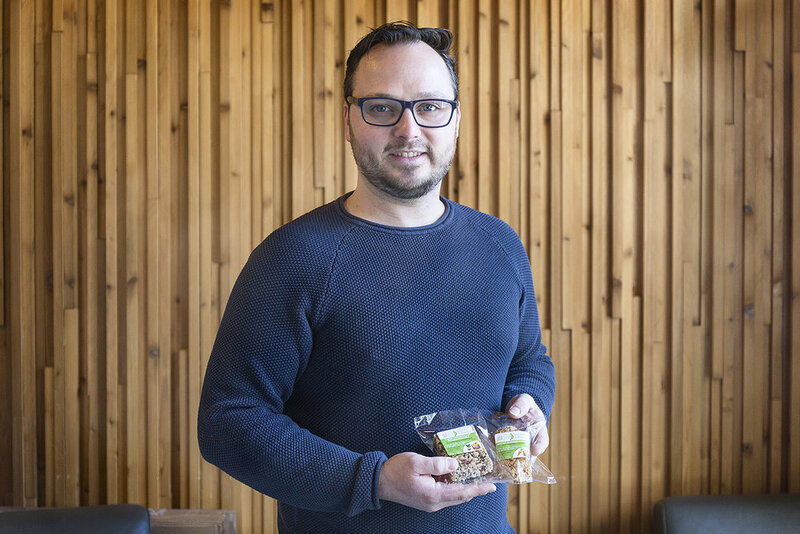 After discovering that up to twenty percent of Canadian produce goes to waste, this Montreal-based company knew that something had to be done. 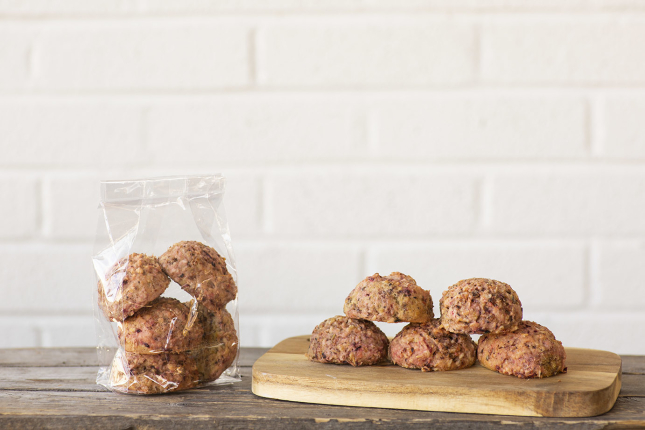 Still Good cooks up healthy snacks that not only taste great but are also great for the planet. 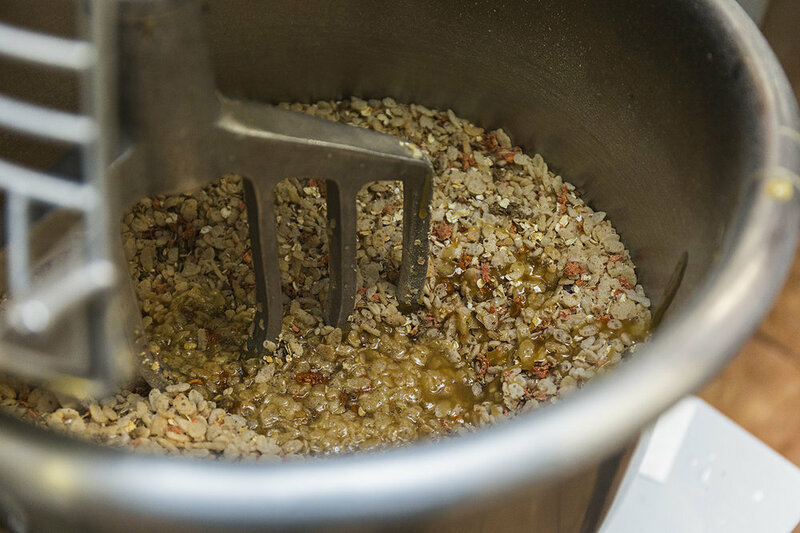 They source their ingredients from local food manufacturers by rescuing their so called “waste” (but still good) such as juice pulp and spent grain — saving tons of produce from going to waste! Considering that 5.5 million Canadians go to bed hungry every night, Still Good also established a charitable partnership with Moisson Montreal, Canada’s largest food bank. With the help of Moisson Montréal, for every item sold, Still Good donates one meal to a child in need. Inerjys helped Still Good become a pioneer in the cyclical green economy space through its introduction to Lufa Farms, a local fresh produce distributor. Based in Dubai, UAE, Desert Control’s technology turns deserts into arable lands in just 7 hours. The patented Liquid Nano Clay (LNC) gives sand particles a nanostructure clay coating, thereby allowing them to bind with water. LNC can transform dry, water-scarce lands into green and fertile fields. Compared to traditional land conversions, LNC helps to reduce water usage by 50-65%; and lowers surface temperatures by ~15 degrees C. Changing desert to green land also reduces CO2 emissions by 15-25 tons/hectare. The technology is inexpensive, with minimal maintenance, and lasts up to 5 years. Solantro is the first company to introduce a semiconductor chipset specifically targeting distributed power generation. In Q3 2018, Solantro was acquired by China-based Huada Semiconductor, representing Huada’s first acquisition in North America.